Philanthropy and the Arts documents an emerging model of philanthropy that moves beyond the fundraising process to capture the essence of philanthropy in the intrinsic values held by donors, benefactors and philanthropic leaders. These values are the same as those that the arts bring to society, so the act of philanthropy itself embodies a commitment to ensuring the arts deliver for Australia a better community in which to live. 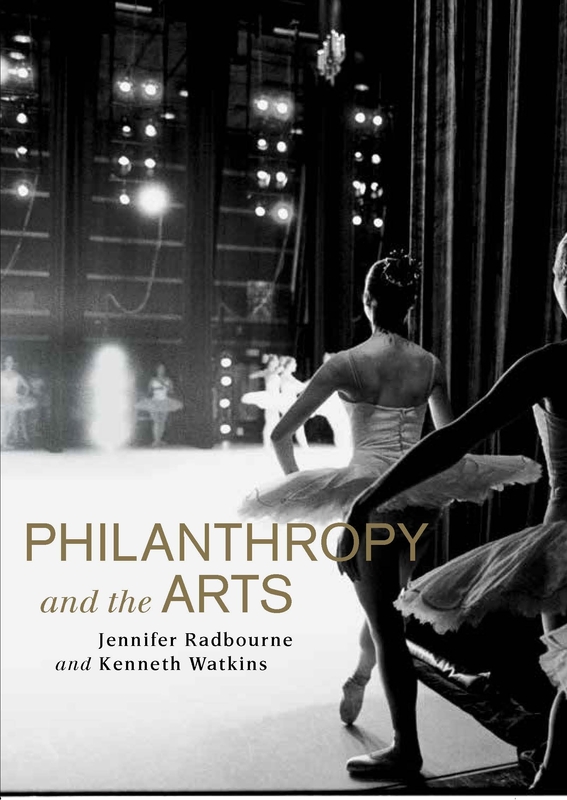 Philanthropy and the Arts contains stories of successful philanthropy in the arts and acknowledges the relevant research in fundraising and philanthropy, translating this into the tools required for effective practice. While focusing on The Australian Ballet in particular, it has application across all art forms and arts companies and the non-profit sector more broadly.